An earthquake registering 4.1 on the richter scale struck Chitral, Swat, Dir, and its adjoining areas on Saturday morning. 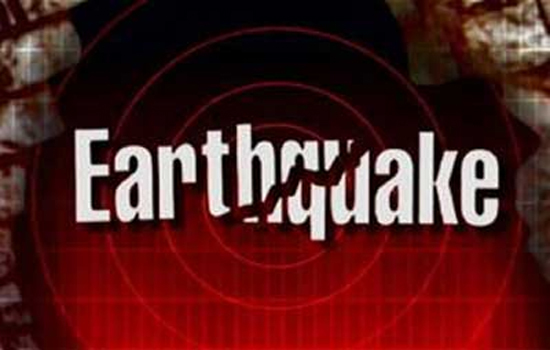 Pakistan Meteorological Department (PMD) said that the epicenter of the earthquake was 43 kilometers north of Mingora at a depth of 10 kilometers. Sources said that the tremors created panic among people forcing them to come out of their homes but no loss of life and property was reported.